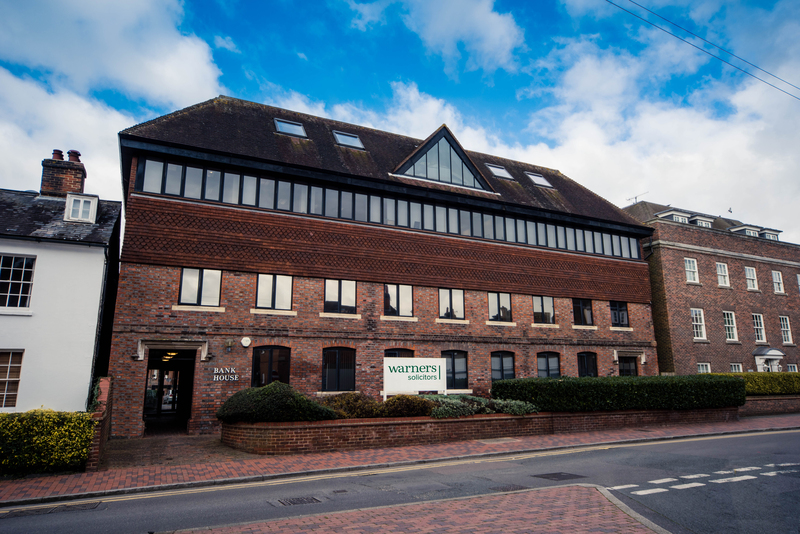 Sevenoaks Chamber of Commerce business partners Warners Solicitors are kindly hosting a joint Chamber Business Exchange evening networking event which will be held at their Head Office in Tonbridge. For the first time, the Warners team will welcome members from both the West Kent Chamber of Commerce and Chamber Industry and the Sevenoaks and District Chamber of Commerce. This will be a great opportunity for our members to network with like-minded businesses from WKCCI and for hosts Warners to welcome both Chambers under one roof. Warners are supporters of both Chambers and this unique opportunity is not to be missed! We hope you can join us. Please pre-register to attend.